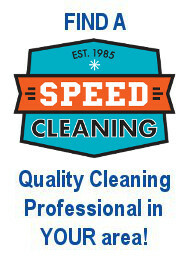 Scale and hard water stains--in the bathroom, shower, toilet, or elsewhere--are ugly and tenacious (as in "can't get them off without a jack hammer or selling the house"). They haven't met Scum Bum. 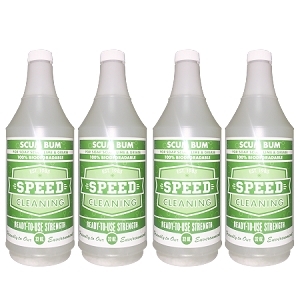 Whether you have a new or older home, inherited the problem, use well water, or are just plain driven to distraction, Scum Bum is a highly effective green cleaner, personally safe cleaner and environmentally friendly cleaner that gently dissolves even the toughest scale, mineral deposits, hard water stains and soap scum. 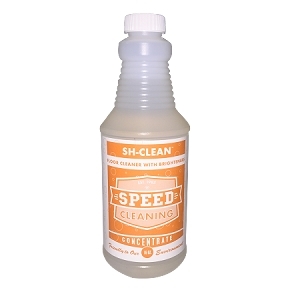 Also removes mold and mildew. Just spray it on. 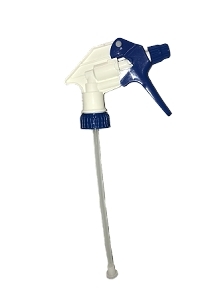 It won't create noxious fumes or etch or corrode non-porous surfaces. Use Scum Bum anywhere scale and hard water are driving you crazy: showers, tubs, faucets, hot tubs, spas, sinks, swimming pools, even irons and coffee makers. 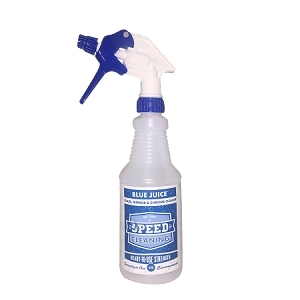 Use it on porcelain, glazed tile, chrome, stainless steel, fiberglass, and plastics. 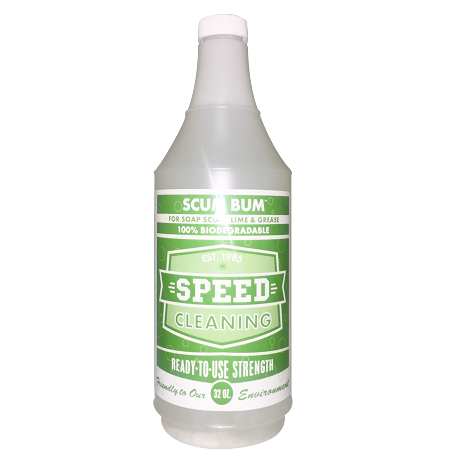 Although we make no medical claims, Scum Bum is used by many chemically sensitive people and is Green Cross Certified. Scum Bum is the best! Spray it on, wait a few minutes, and rub it off! The hard crystals that eventually collect above the waterline in toilet; around bathtub and shower drains; at the base of faucets. No big struggle getting rid of it--and biodegradable so no odor. I use it weekly on the shower floor. Srapy it on, let it sit while I clean the rest of the bathroom, then scrub with the tile brush. The floor looks great and feels clean. We spend the winter in Madison WI and the water here is extremely hard. The stains and gunk in the shower and around the fixtures in the bathrooms and kitchen were awful and wouldn't budge with anything I found in the local stores. We'd already gone through a coffee maker and a humidifier before I remembered you have a product called Scum Bum. I ordered it and it did the trick. Everything came off and it all looked 100% better, like new. I gave a small bottle to my daughter-in-law because the kids' brand new stainless fridge's water and ice dispenser looked awful within a very short time. I asked first and only after I made sure it was safe to use for the little girls who like to get their own iced water! The dispenser scum is gone. Recently, I bought a 32 oz bottle for each of us and know what? My d-i-l LOVES me! ?? 15 PERCS will be rewarded to you when you buy this item. 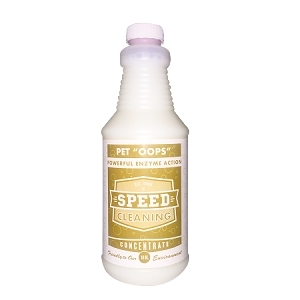 Speed Cleaning™ Pet "OOPS" Concentrate 16 oz.